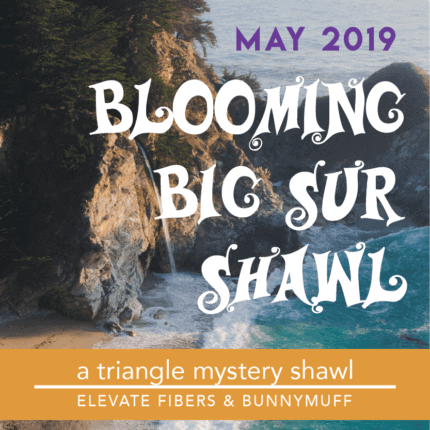 Our May 2019 MKAL shawl, Blooming Big Sur, is inspired by the amazing wildflower bloom at Big Sur. 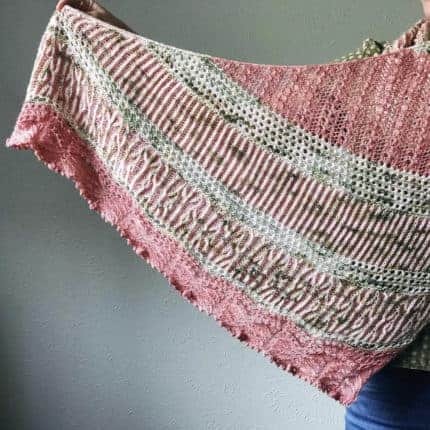 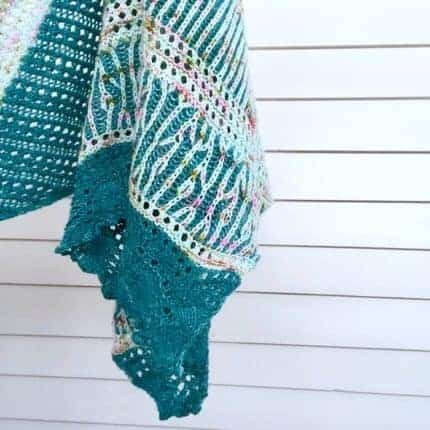 This is a top-down, triangle-shaped shawl with texture, a bit of lace (written and charted), short rows and bead accents. 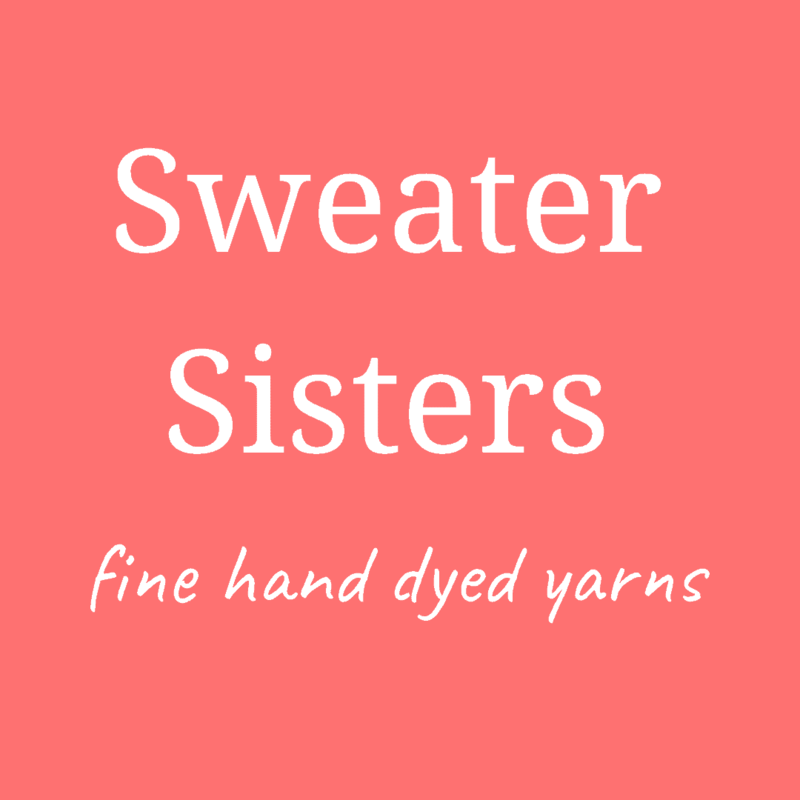 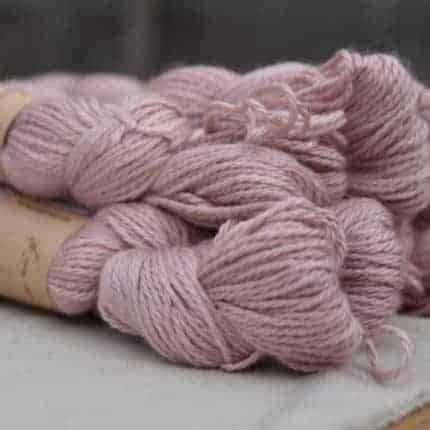 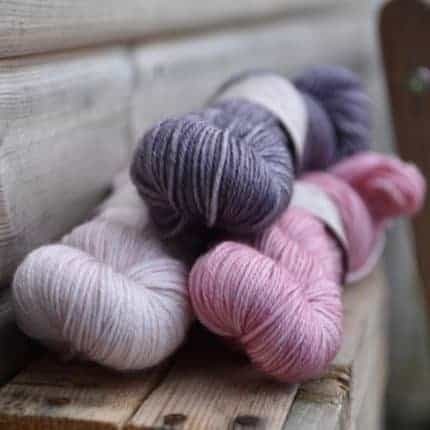 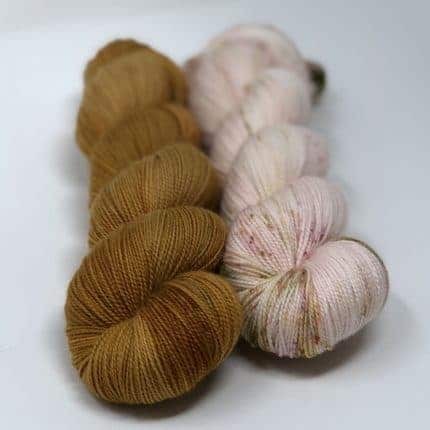 It is worked in three colours of Merino Twist from Elevate Fibers. 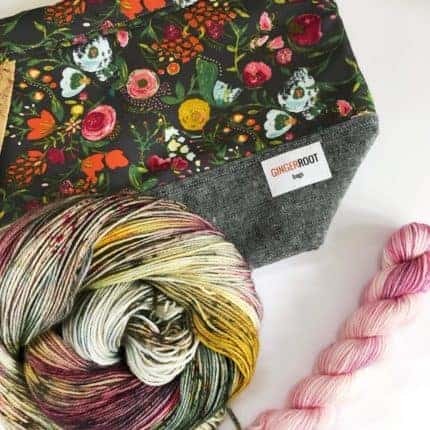 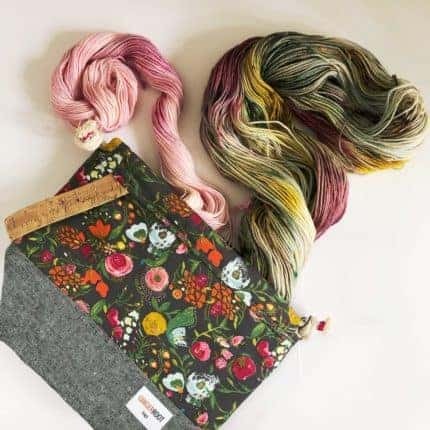 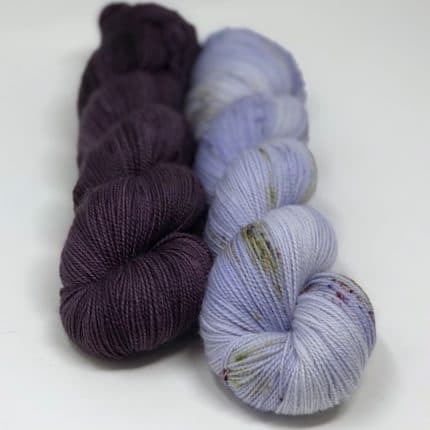 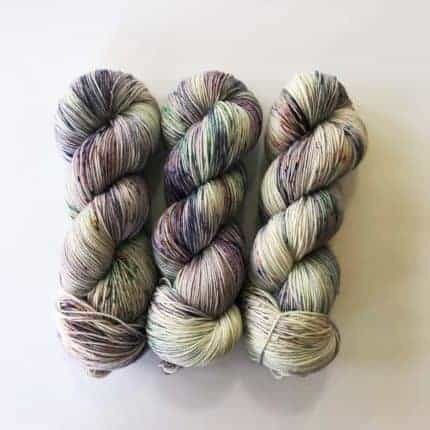 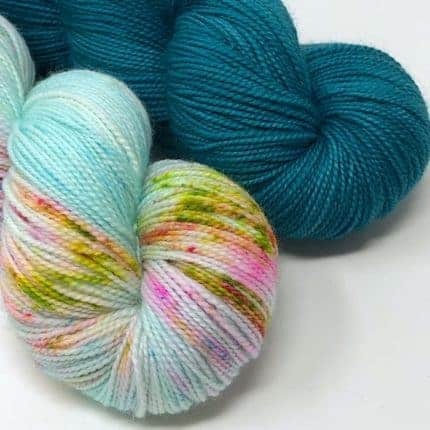 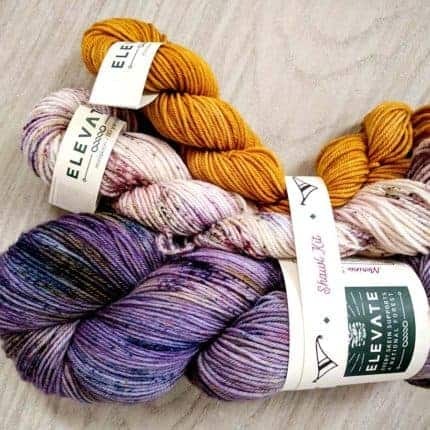 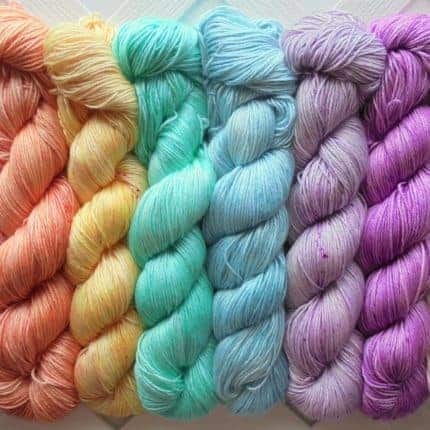 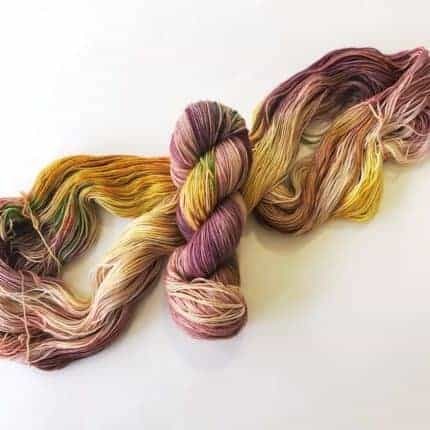 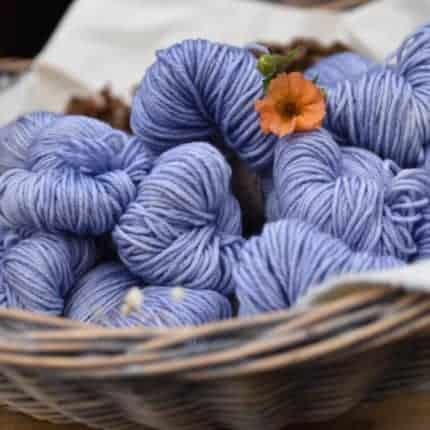 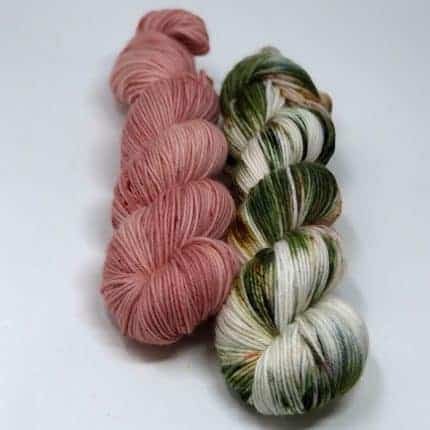 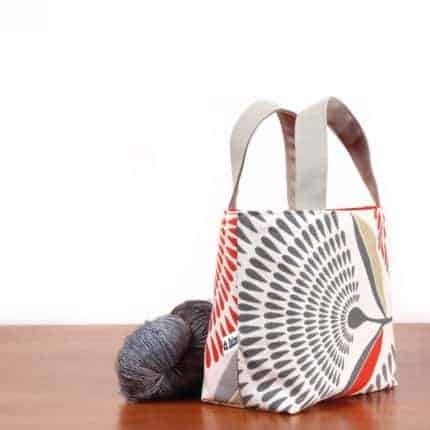 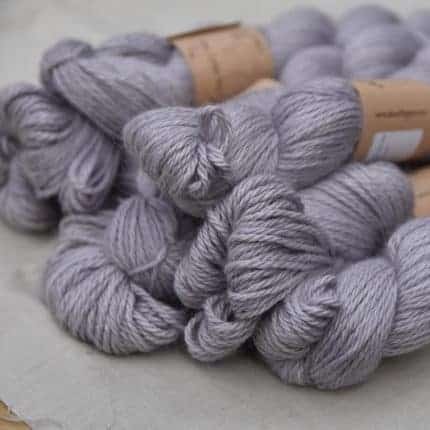 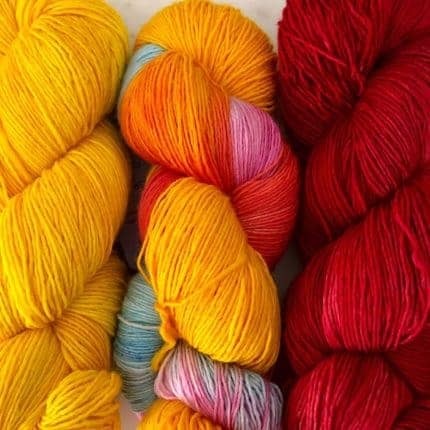 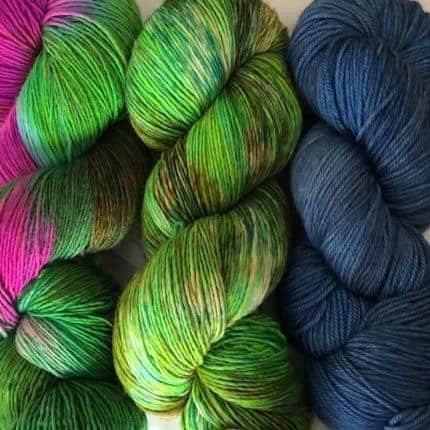 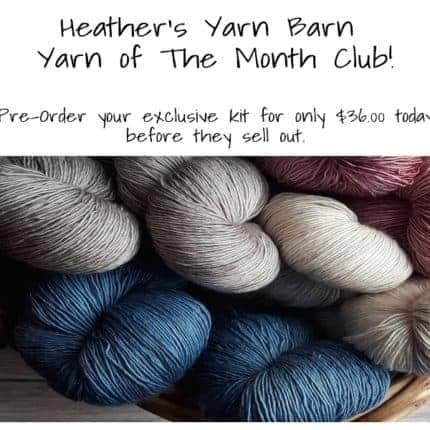 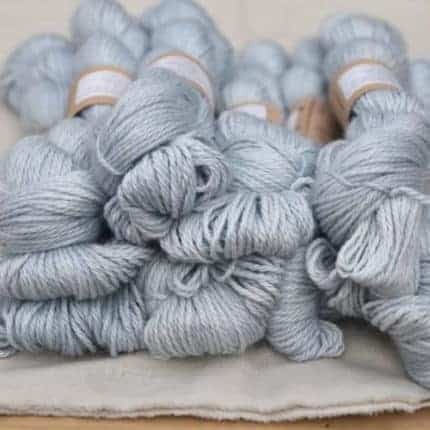 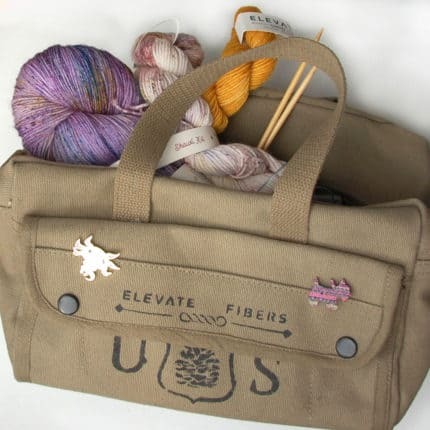 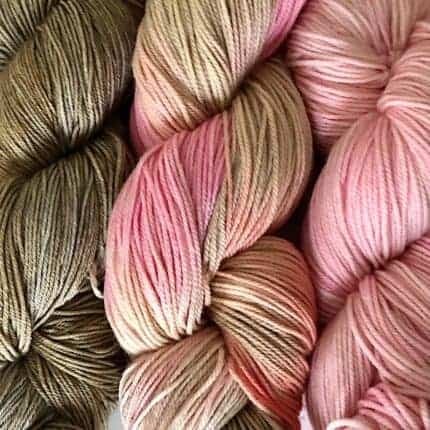 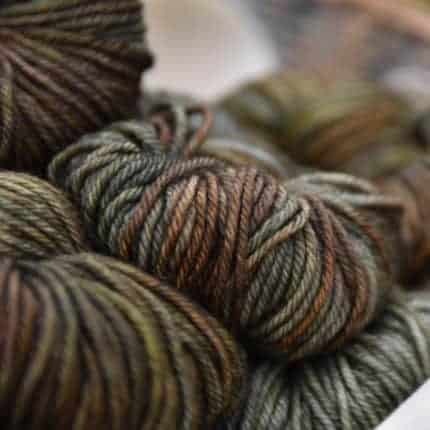 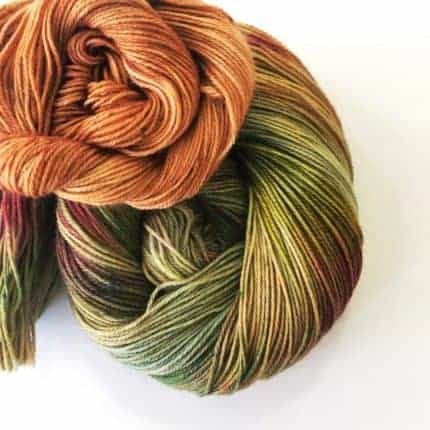 Buyers of the kit from Elevate Fibers, which includes the main color of MerinoTwist and the mini skeins of Classic Sock, will receive a code for $2 off the purchase of the pattern or may purchase the pattern individually. 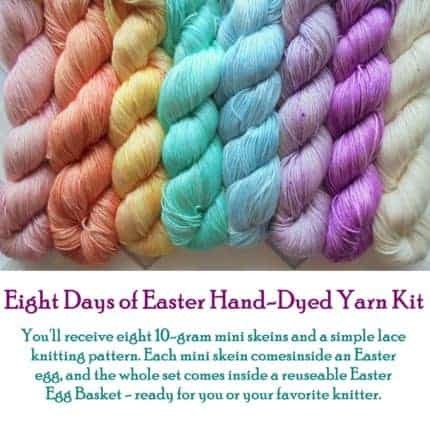 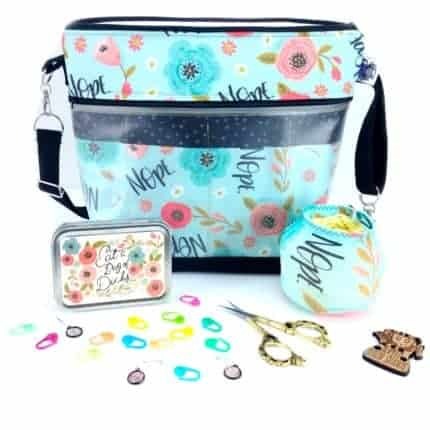 Beads are optional and purchased separately from the kit. 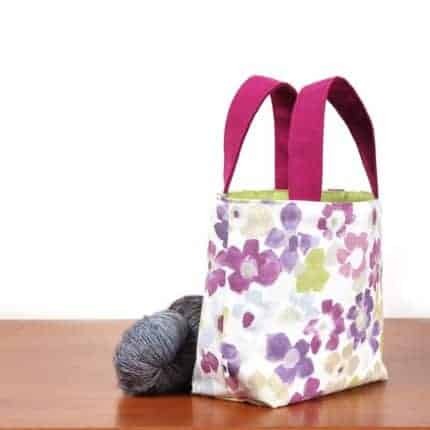 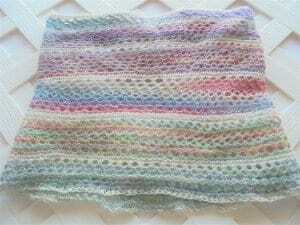 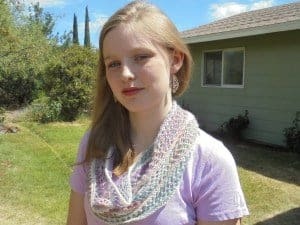 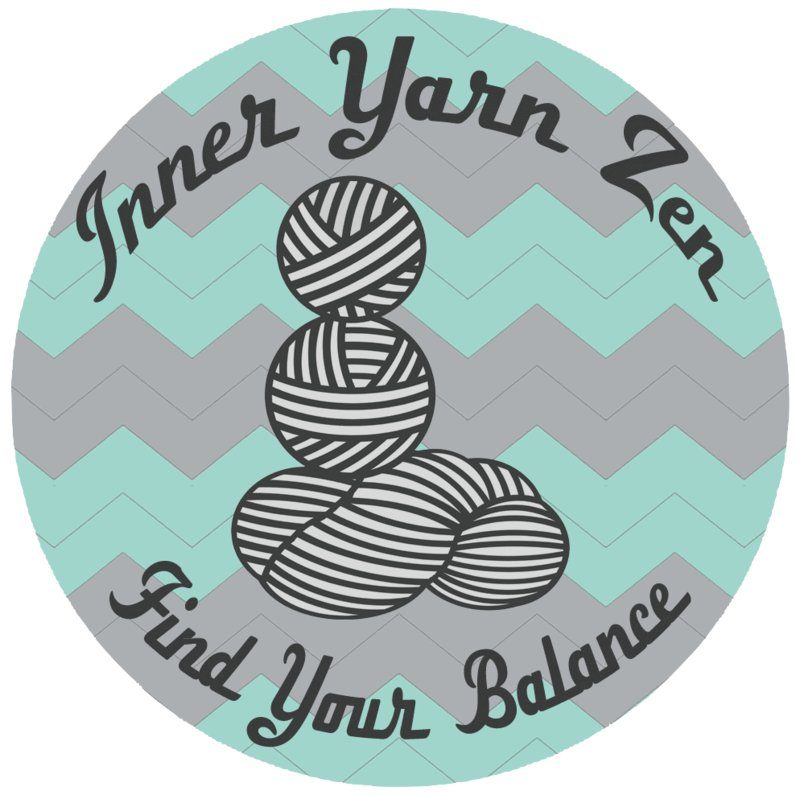 This is a great project for intermediate knitters. 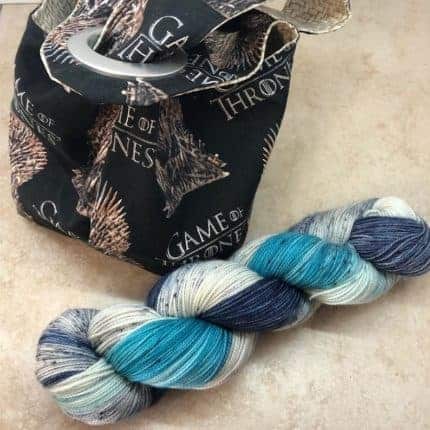 This is a Mystery Knit Along for the month of May. 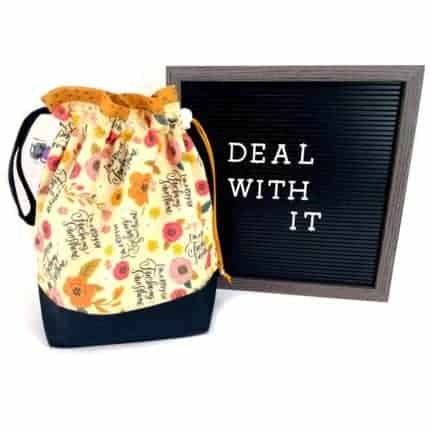 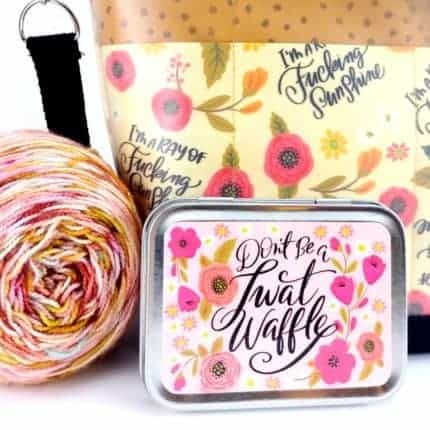 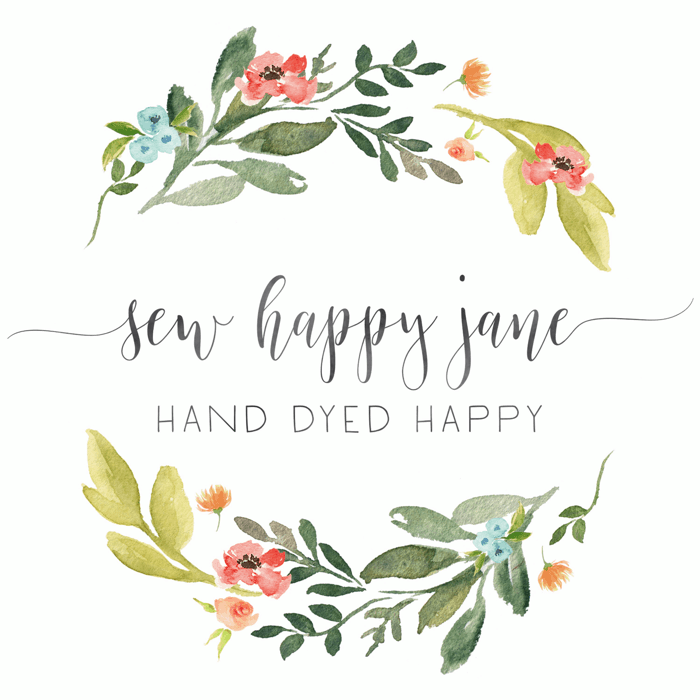 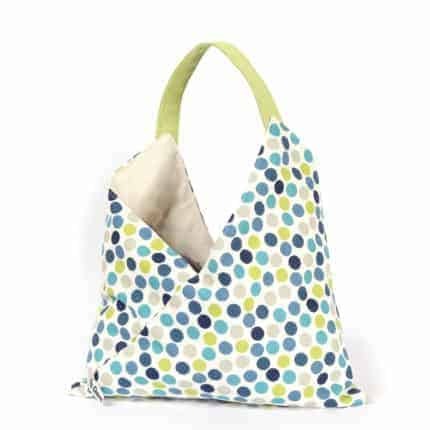 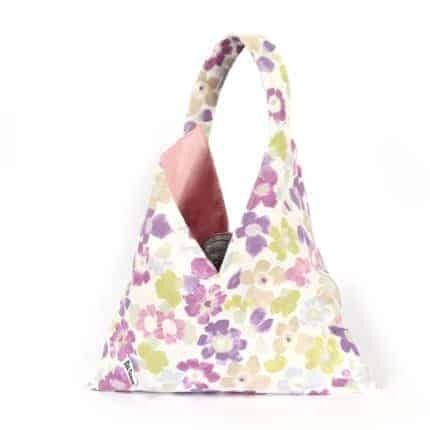 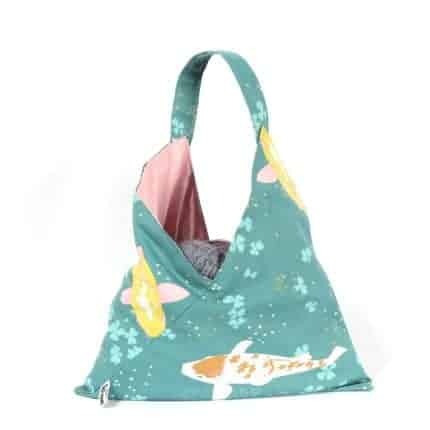 All you need do is purchase the pattern and join in the fun. 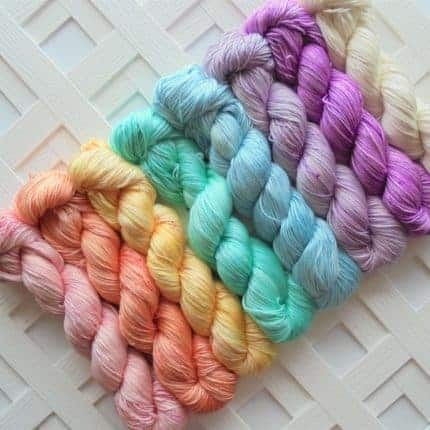 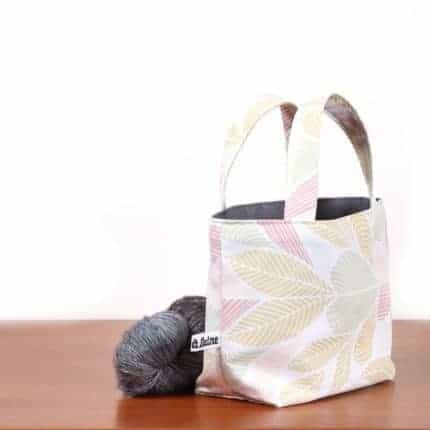 We will knit together, sharing pictures and chatting. 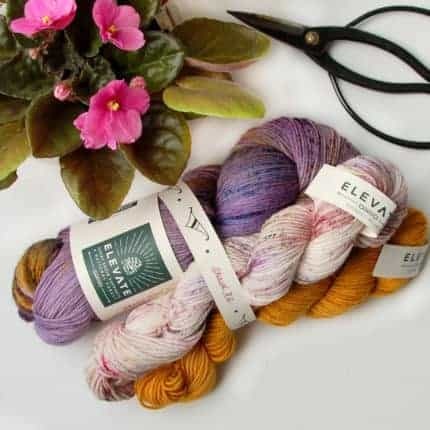 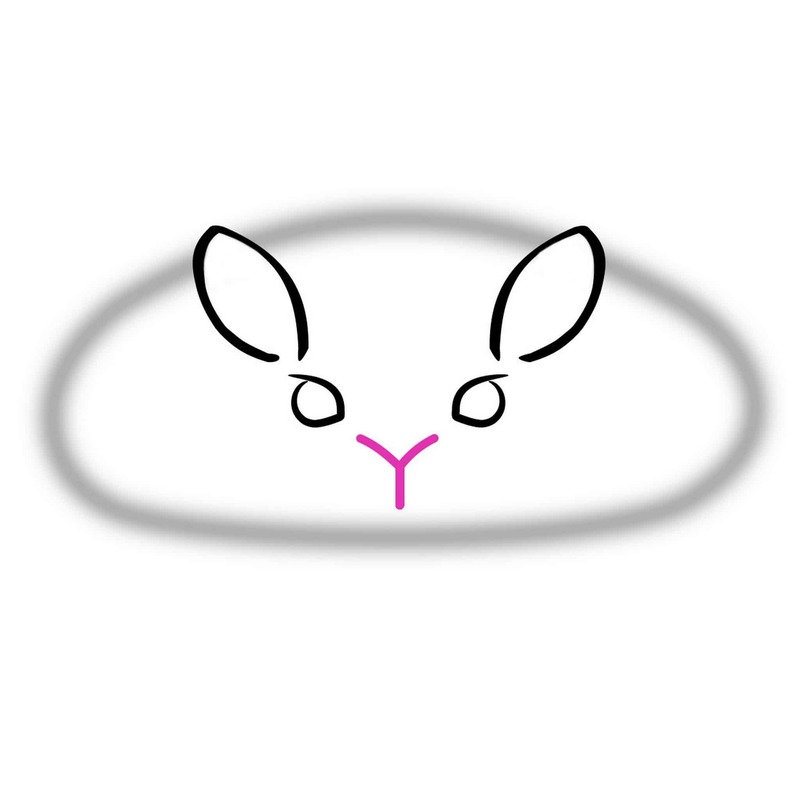 We will have two threads in the bunnymuff Ravelry group — one for general shawl info and the other to share your photos called SPOILERS. 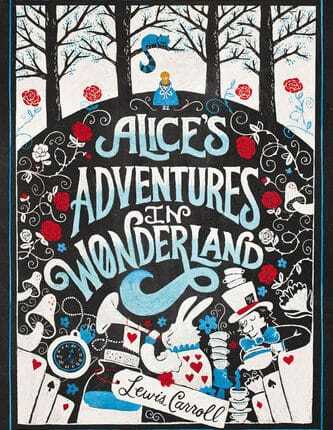 The ‘Clues’ will be released in parts over four weeks and beginning with 1 May.